As previously announced last week SLACKER RADIO last night (8/7) officially launched “Woman Crush Everyday” (#WCE), a channel devoted to, and curated by female Country artists. TUESDAY evening’s event was co-hosted by WME and CHANGE THE CONVERSATION, and featuring performances by NATALIE STOVALL, POST MONROE, and LAUREN DUSKI. 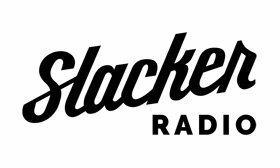 In addition, the service has unveiled SLACKER Studio, a mobile app allowing hosts and contributors to remotely add music and commentary to SLACKER stations. “We have amazingly talented women making music in NASHVILLE, and they deserve to be heard,” said SLACKER Country Format Captain JESS WRIGHT. “In 2017, more than 97% of the artists who appeared on the year-end Country Top 40 were male. This doesn’t reflect the quality of music created by women; it reflects a lack of support from the gatekeepers of Country music who believe that women have limited commercial appeal. I’m excited that, through SLACKER, we can bring the music of female Country artists directly to our audience, curated by the people who are most passionate about it — the women in NASHVILLE’s music industry.” Added CMT SVP/Strategy LESLIE FRAM, a co-founder of CHANGE THE CONVERSATION, “I’m thrilled that there’s another platform to support female artists. Women have always been the cornerstone of Country music, and their voices need to be heard.” Listen to #WCE Country here. Are YOU The Next Country Music Superstar?!?! iHEARTMEDIA syndicated “THE BOBBY BONES SHOW” host BOBBY BONES is planning to launch a national radio show featuring a female-only playlist that will air on more than 100 radio stations. That news, according to an article in the TENNESSEAN. BONES is quoted in the piece, saying, “I’ll be really obnoxious about it and just cram it down the radio station … People aren’t embracing things, and they are embracing other things too fast … It’s important for fairness. 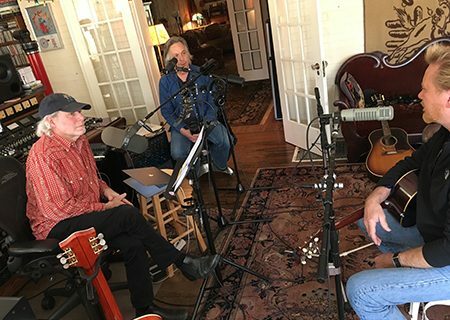 I want everybody to have an equal shot.” The news about BONES’ upcoming show was part of the TENNESSEAN’s larger examination of female Country songs charting. The paper cited data saying the percentage of purely female Country songs has dipped 13% since 2016, part of an all-genre drop with female airplay. In 2017, for example, the TENNESSEAN says females comprised only 16.8% of popular artists on the charts — a six-year low. Read the entire piece here. 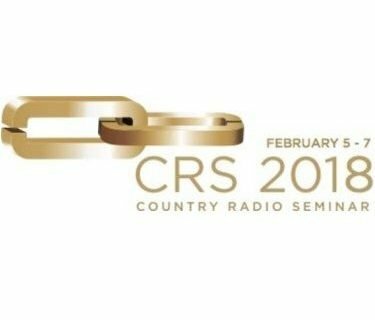 ACM Announces Radio Awards Nominees! Nash Icon and America’s Morning Show Grows!